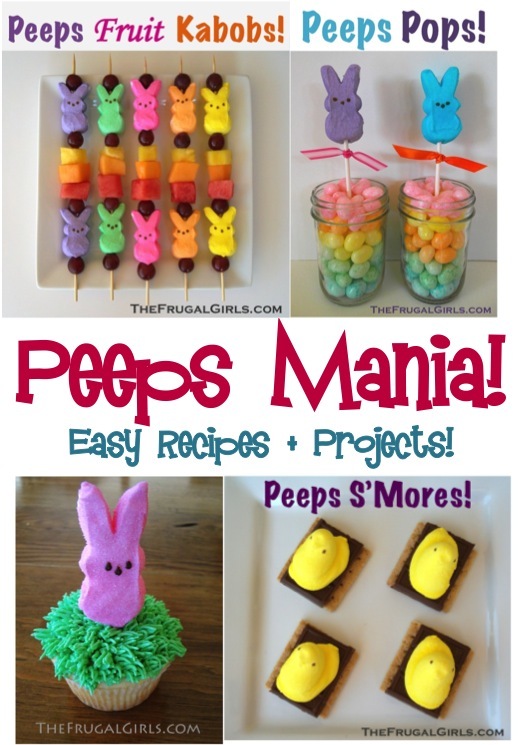 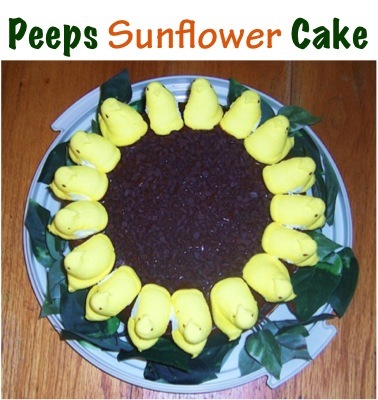 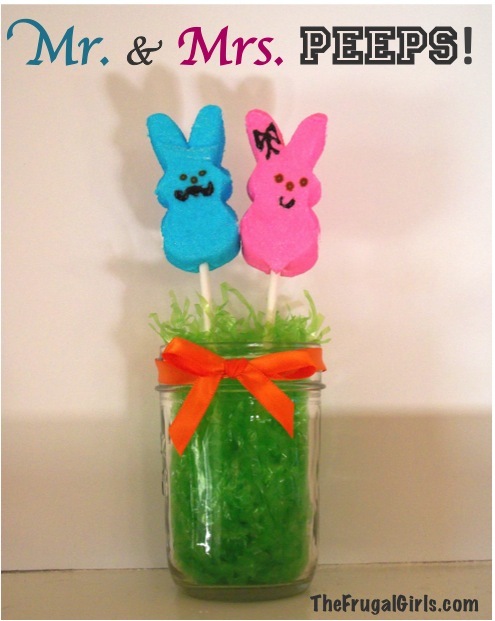 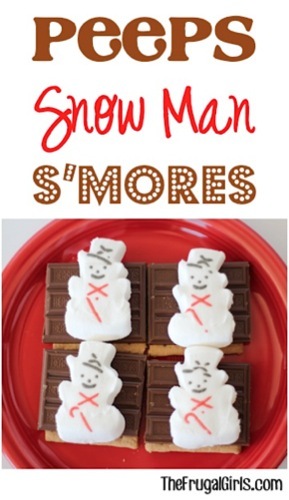 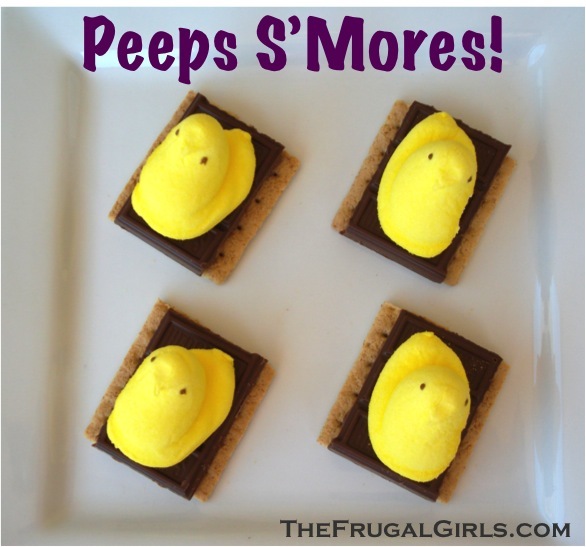 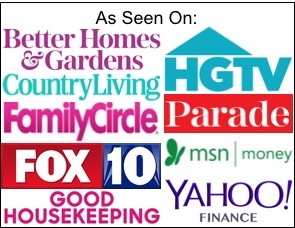 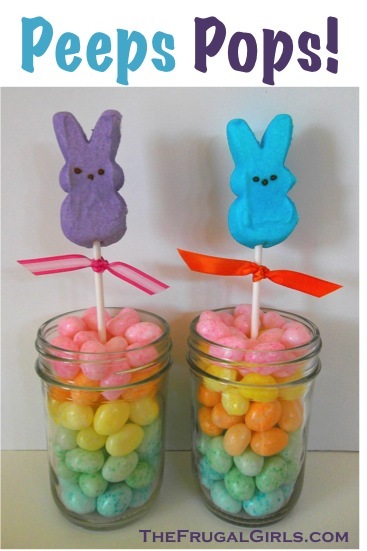 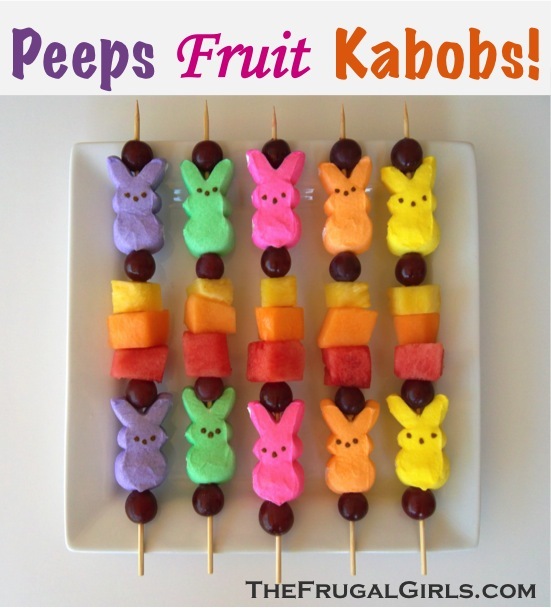 It’s time to enjoy some Peeps Mania with these crazy easy recipes and projects! 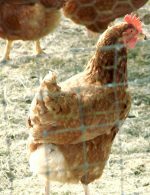 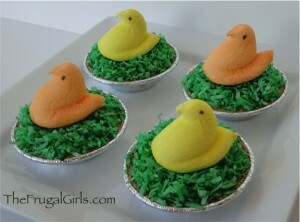 There’s just something wildly adorable about cute little Peeps, right?!? 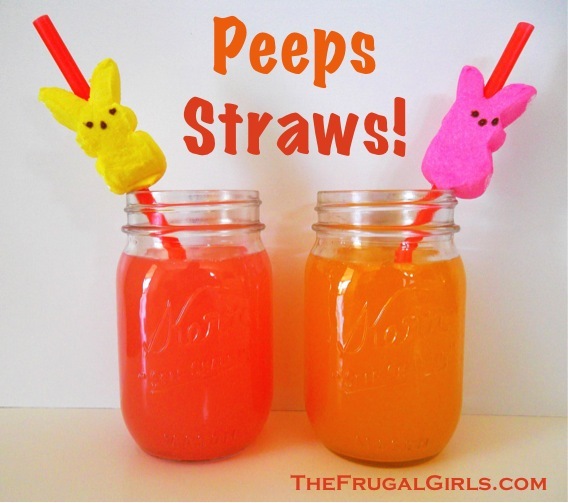 Well… if you LOVE Peeps as much as I do, you’ll really love these Easy Peeps Recipes and Projects! 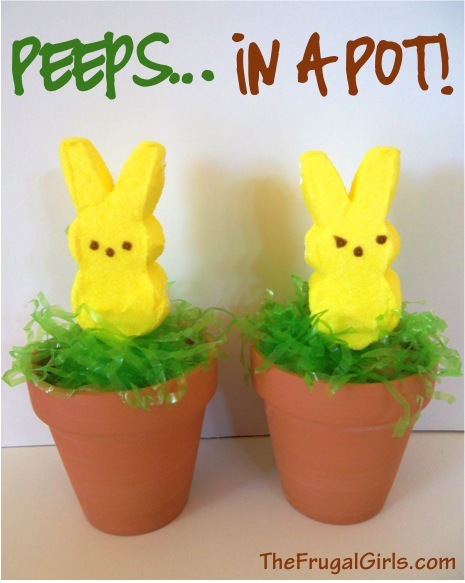 Cute Peeps in a Pot! 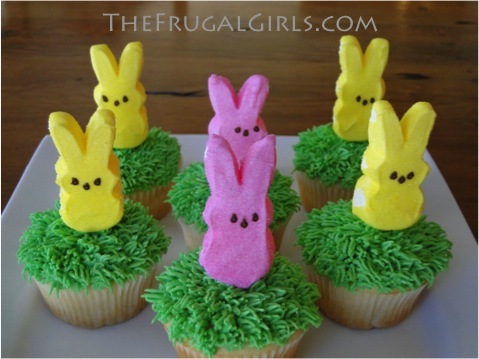 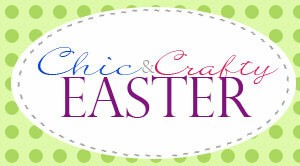 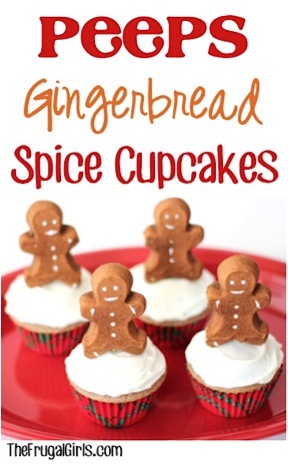 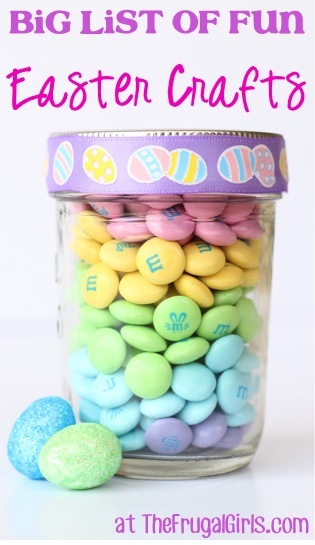 101 Easy Easter Recipes: Your Ultimate Guide to Easter!